Over the past several decades, few advancements in the energy marketplace have been as important as the growing use of high-density polyethylene (HDPE) pipe. ISCO has locations in the major oil and gas plays including the Permian Basin and the Bakken. We’re available to provide the best service and products to meet the demands of the region. 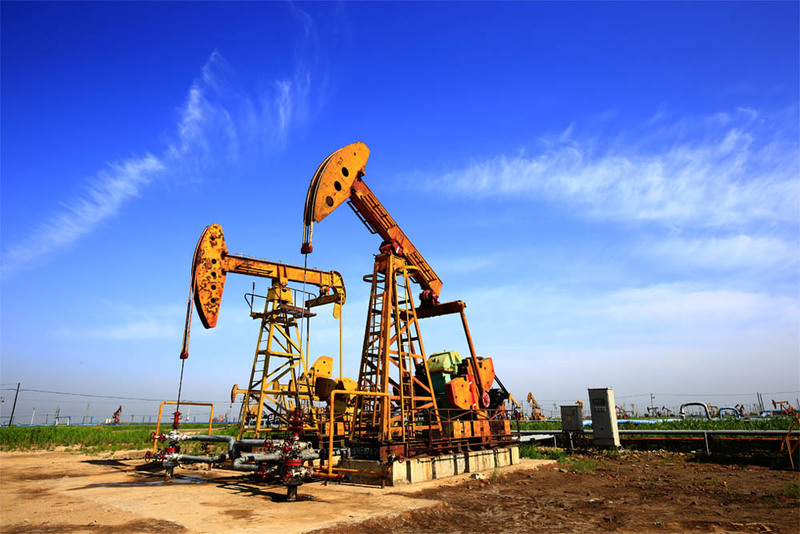 Our extensive research and technical knowledge has proven that the properties of HDPE make it a perfect choice for oil patch and oil and gas gathering systems. It offers impact resistance, high tensile strength, low moisture absorption, and chemical and corrosion resistance. It’s also easy to handle on the job site, making it a top pick for piping needs. ISCO has provided HDPE for many energy applications: transportation in all three production phases; crude oil, natural gas and brine, produced liquids in gathering and return applications – before and after separation; waste and drain water, acidic or alkaline water; carbon dioxide service and sour gas operations; sliplining of old oilfield service lines; methane recovery from coal seams; and water supply lines for drilling operations. CONTACT US TO FIND OUT HOW WE CAN PROVIDE A RELIABLE & CUSTOM PIPING SOLUTION FOR YOUR PROJECT.